Parents are rejoicing in the fact that they can finally find designer kids clothes for sale online and that these are becoming increasingly affordable. However, that doesn’t mean that people have more money to spend than before. Rather, it means that for the same amount of money, they can purchase better quality items, which do last longer and look better as well. At the same time, however, people still have to make savings wherever they can, not in the least because children grow so quickly. Funnily enough, today’s designer clothing is made to stand the test of time, and children will generally outgrow them long before they have been worn out. So what are some of the ways that any parent can ensure their kids always look their best, while keeping their budget in mind as well? As stated, your child will most likely outgrow their clothes before the garments have worn out. Hence, you could sell them on to a next parent and earn a little bit back. This money can then be used to buy new clothes once again. The added benefit of this is that you will enable a different parent who is on an even smaller budget than you to still dress their kids in excellent quality, designer clothing. Selling your old children’s clothes is very easy to do using sites such as eBay or MumsNet. Just as you hope that someone will purchase the clothes you have put up for sale, someone else hopes you will buy theirs. And why not? These designer clothes really are of fantastic quality, so you don’t have to worry about your child looking as if they are wearing hand-me-downs. Best of all, if you look after the items properly, you can sell them on once again yourself and earn most of your money back. 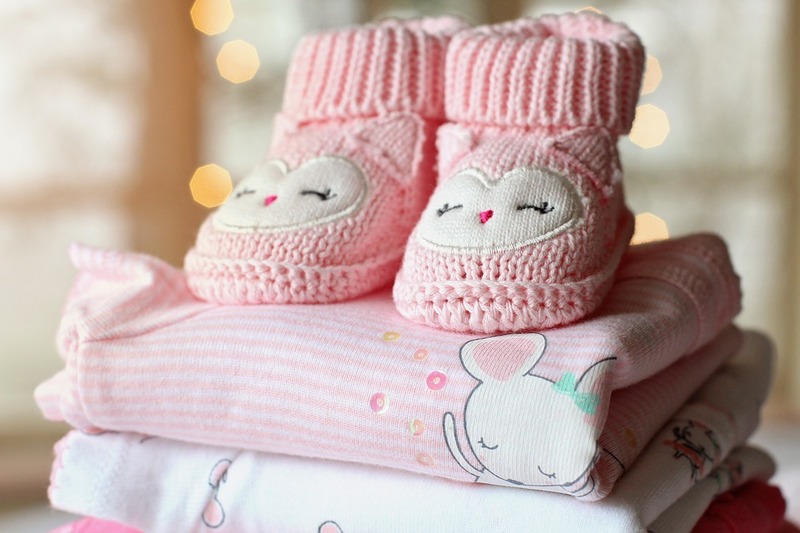 You need to ask yourself whether your child really needs to wear Baby Dior, or whether an equally high quality, but far more affordable designer like Paper Wings Clothing is also suitable. In fact, it can be said that designers like Paper Wings Clothing are better, since they focus exclusively on children, unlike Dior, who have added this as a sideline to their existing brand. Designer kids gear is more expensive than generic brand, and for good reason. Unfortunately, this does mean you probably can’t buy as many outfits. But if you have friends with children of a similar age, you could pool money together and purchase multiple outfits together, swapping them as you go along, for instance. Last but not least, you can get creative. You could decide to purchase generic, affordable items and decorate them yourself. While this won’t improve the quality of the items, it will ensure your child is wearing something completely unique. It is also a great way to save a little bit of money, particularly if you are going through some tougher financial times.